If you missed part I of this post, go check it out here and then come back for the rest! 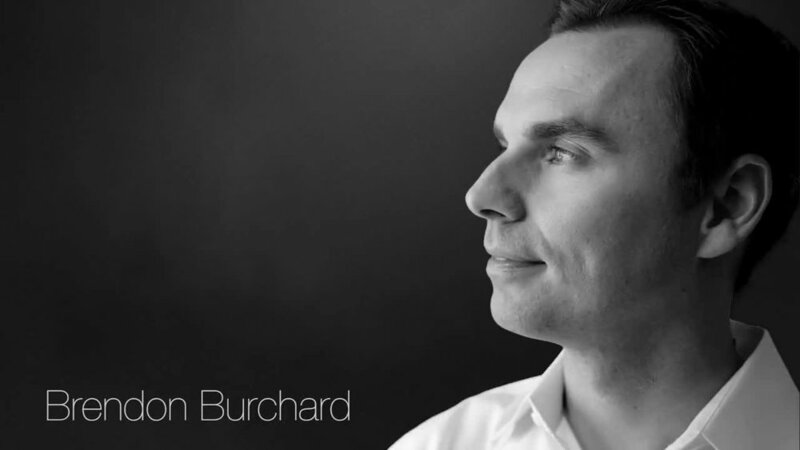 Here are Brendon Burchard’s final 4 rules for accelerating your achievement and finishing this year stronger than ever. When you get to the office and start responding to emails right away, your day will be gone before you know it. Remember, checking your email first thing in the morning is like saying you don’t know what to work on in your business, so you are looking for someone else to tell you what to do. Commit to being on the offense first thing in morning. Commit to working on your Core 3 right when you get to the office for at LEAST the first 90 minutes (Brendon asks for the entire morning, but since that is not realistic for most people reading this post, 90 minutes is a really good block of time to start with). If you can take control of your morning to get YOUR most important activies done, you WILL get more results. The fall is a marathon to the finish line. And you will need to keep your energy levels up to finish strong. In addition to eating healthy, working out is one of the best ways to do this. If you don’t get it done first thing in the morning, it’s too easy to find an excuse later in the day. Working out first thing in the morning also gives you a HUGE mental boost to start your day. You will be more creative and will be able to handle stress much better. All you need is 20 minutes of intense exercise. That’s it. One more note on this: research conducted in "High Performance Habits" found that high performers worldwide are 35-40% more likely to workout 5 times per week than under performers. Just get it done, you’ll thank me later! Now that you are getting up early to workout in the morning, you will need to get to bed early to get some sleep. If you haven’t read “Sleep Revolution”, I’ll fill you in here: In the book they reveal 50 years of indisputable science and research on our brain, health, mood, longevity, marriage, and business- and they found that we NEED 7-8 hours of sleep per night. If you are up late eating and drinking, your sleep will suffer, and you might find yourself hitting the snooze and skipping your workout. Have a conversation with everyone in your inner circle, (your significant other and your work team is a good place to start) about the expectations for the rest of the year. What do you plan on accomplishing by the end of the year. What are the major roadblocks. With your significant other and family, make this a weekly Sunday night conversation. Discuss what the week ahead looks like. Which days are going to be long days? Which night could you have a date night? If you implemented one new rule, which one would have the greatest impact on your productivity, and ultimately your results?